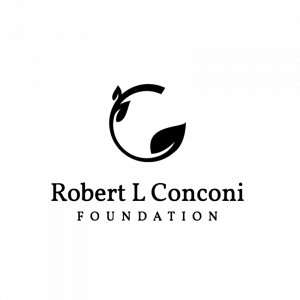 The Robert L. Conconi Foundation is a private family foundation established in 2003. The Foundation aims to inspire lasting change in communities across British Columbia by building partnerships and funding key initiatives in our three main areas of focus: health care, poverty and economic security, and education. Today, their mission is to inspire and empower individuals throughout British Columbia by supporting organizations in areas of health, poverty, education and the arts.